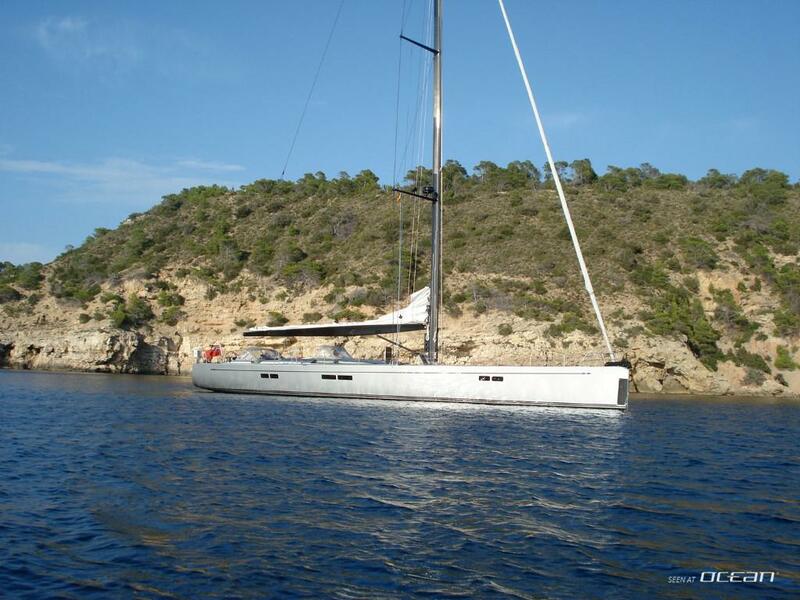 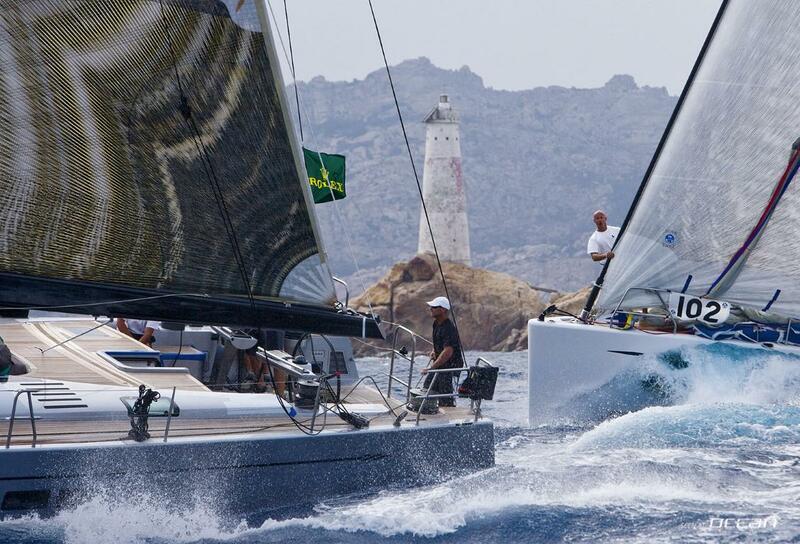 Nautor's Swan 78 VALKYRIE sailing yacht for charter has been designed to feel at home racing in the North Atlantic or cruising the Med, this modern design furthers Tripp Design's evolution of increasingly high performance sailing yachts for cruising and racing. 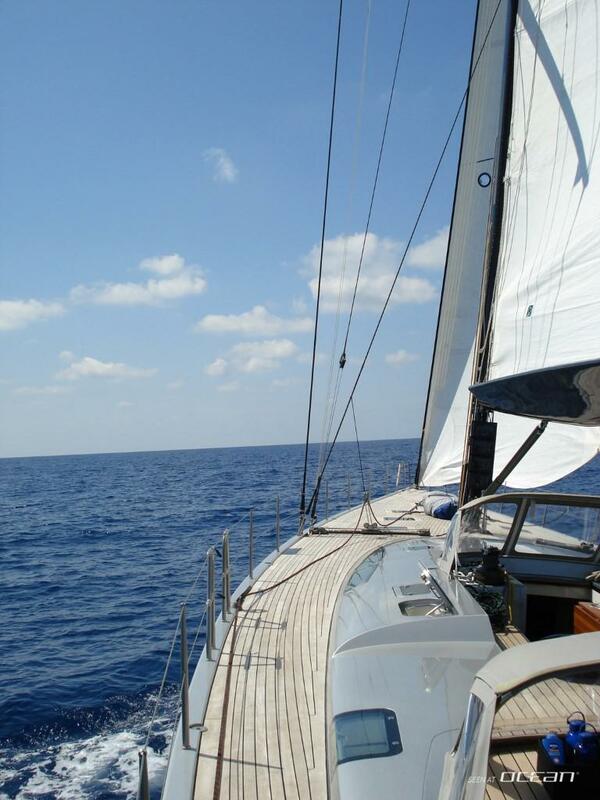 The lifting keel system affords the boat superb sailing qualities as the deep ballast package allows lightweight with high stability. 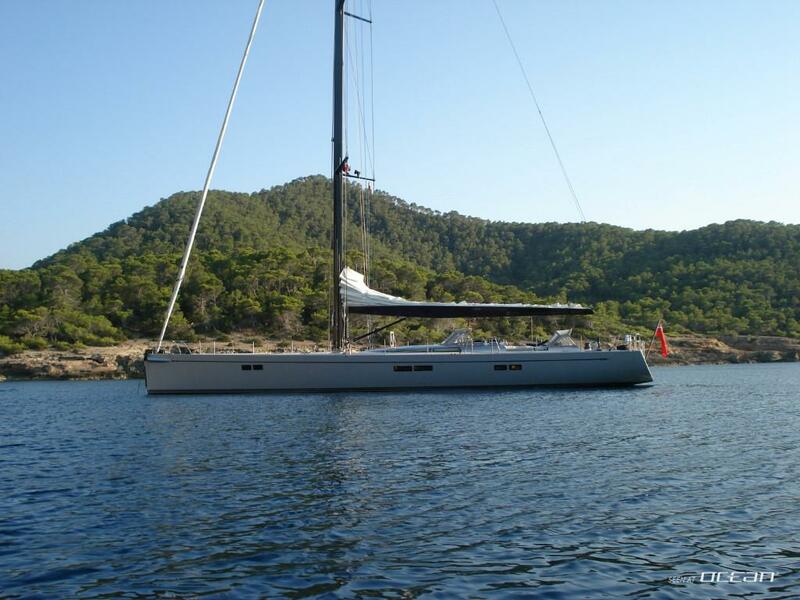 The foil shape, unlike the typical cruiser racer, is deep and sleek - not compromised by draft restrictions - while still allowing access to harbors and shallow anchorages. 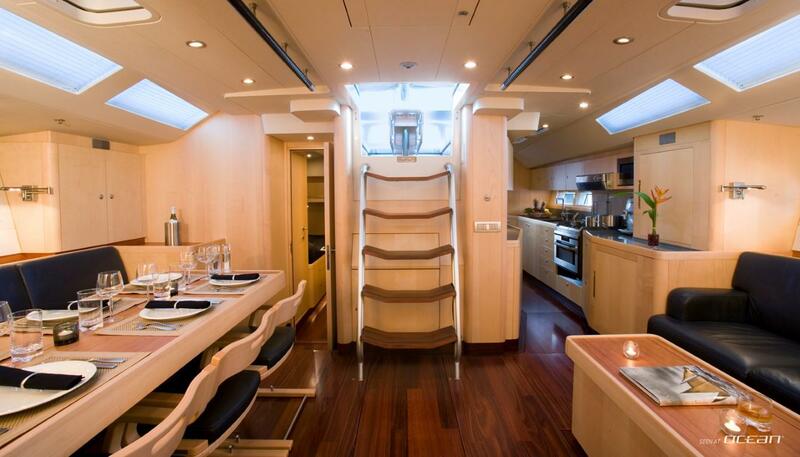 The deck plan of VALKYRIE Swan 78 charter yacht is of a low house, with a flush foredeck, and flush hatches. 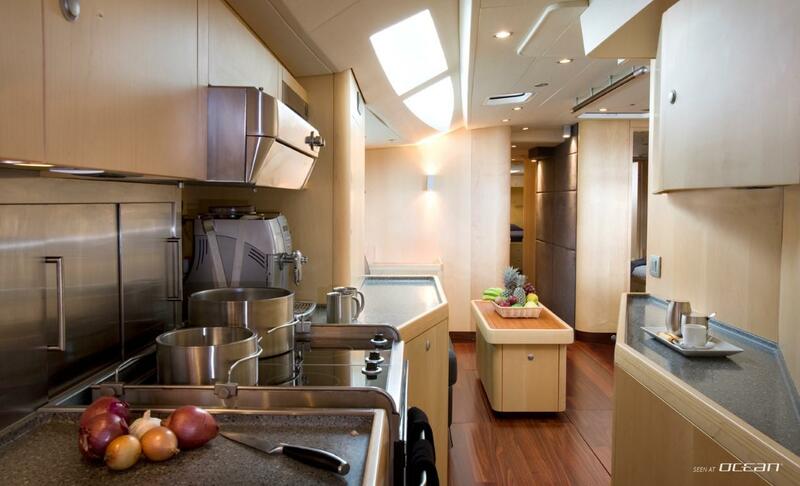 Amidships is a guest cockpit with flush dodgers, and a sailing cockpit aft. 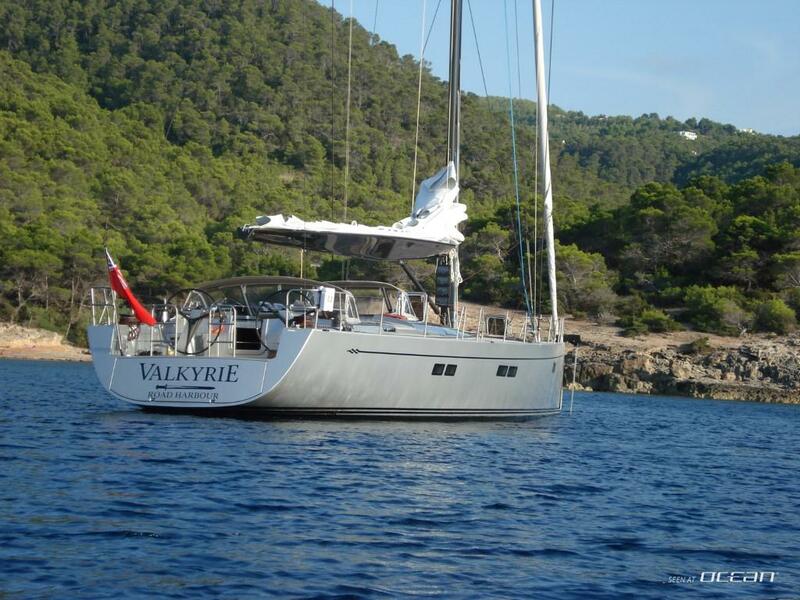 The yacht has a fully fitted out interior with four guest cabins, three with en-suite heads, a spacious salon and a well appointed galley; the crew area for two is practical, roomy and private. 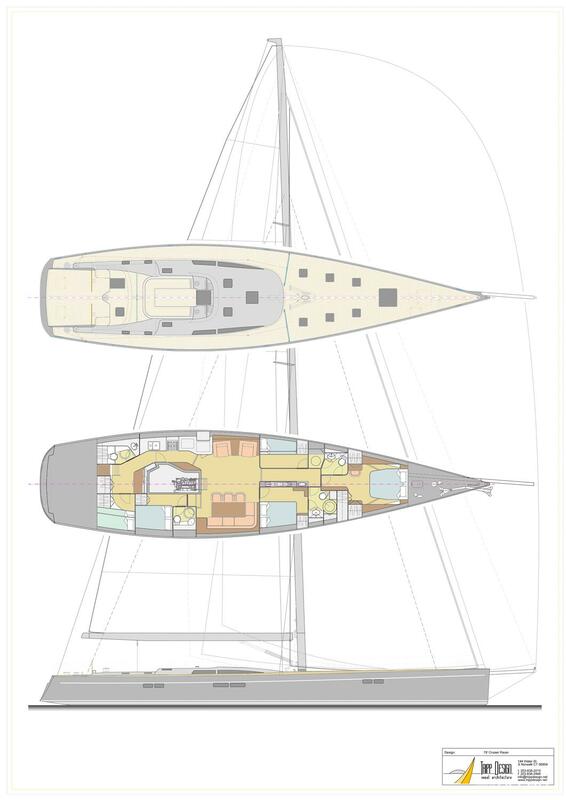 VALKYRIE's hull form is a low displacement/length hull with a plumb bow and narrow waterlines, powered by a modern sail plan encompassing the latest improvements in sail handling such as retractable bowsprit, furling headsails, asymmetric spinnakers as well as Code Zeros. 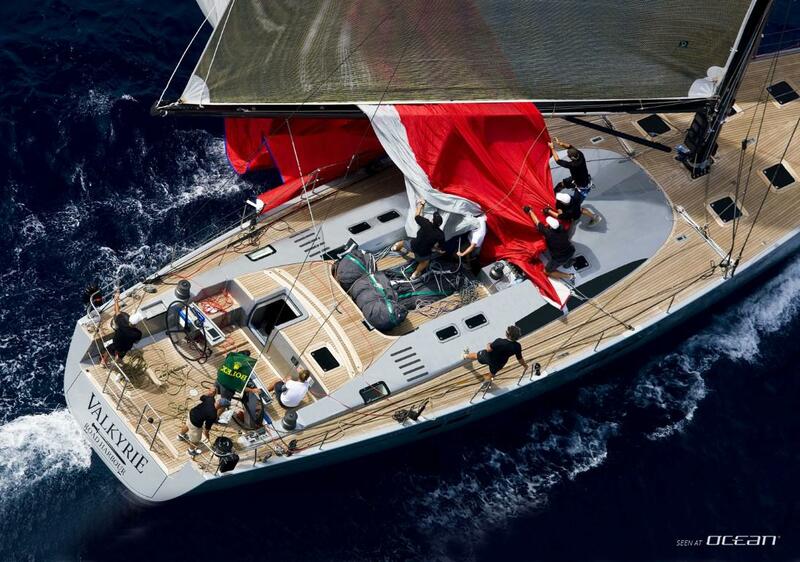 The hull construction of Custom Swan 78 VALKYRIE sailing yacht uses advanced composites with prepreg carbon and Corecell core. 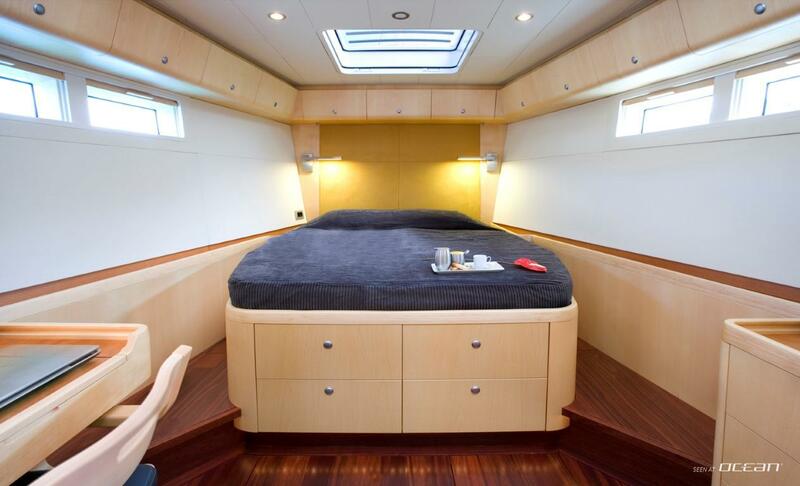 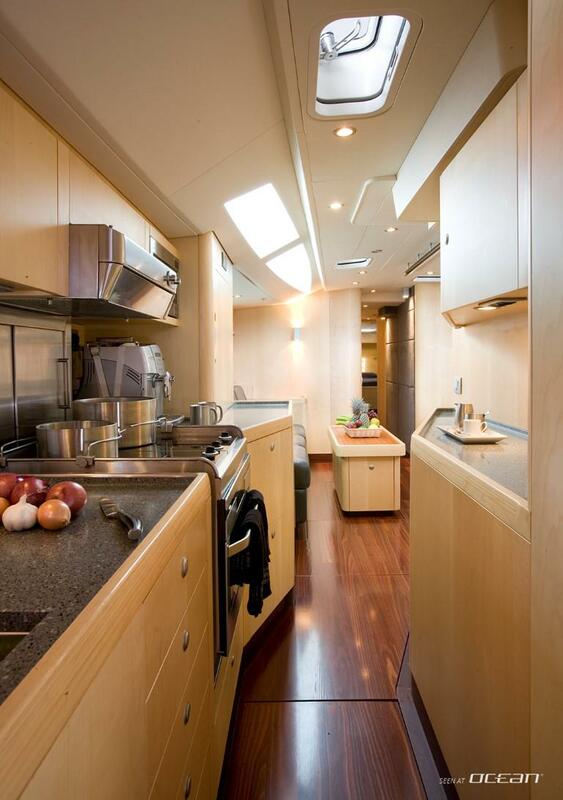 The slim keel box is integrated into the interior design from the outset, forming the bulkhead of a major cabin, while tying the deck, hull, and mast step together as the main structural element. 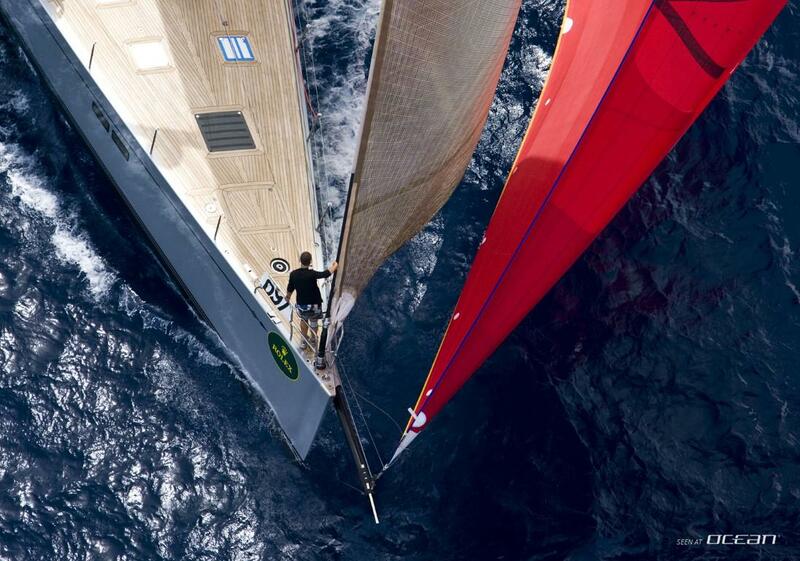 Three foresails consisting of code zero, jib and staysail (all on hydraulic furlers), mainsail which can easily be reefed or powered up, spinnaker in a sock, carbon mast and boom, lifting keel, air condition, generator, audio-visual entertainment systems including a video movie projection system and Bose sound system, board games and many, many more features.